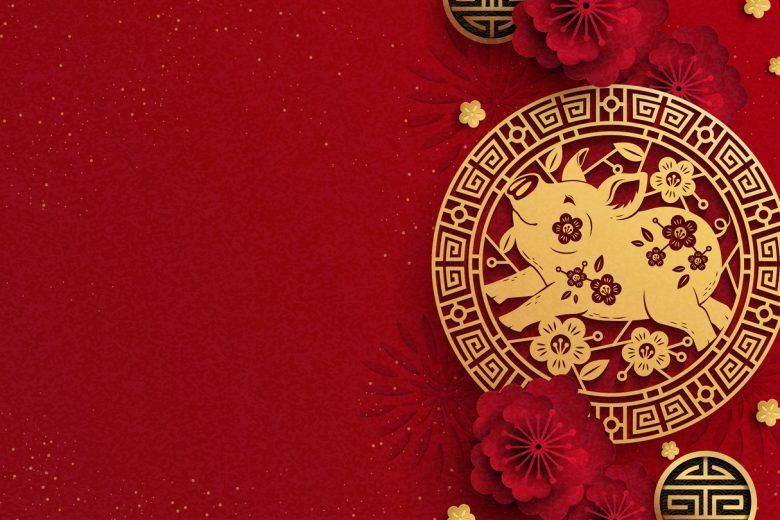 Tuesday February 5th marks the official beginning of Chinese New Year, and this year, we’re celebrating the year of the pig. The twelfth of the zodiac animals, the pig symbolises wealth and good luck. 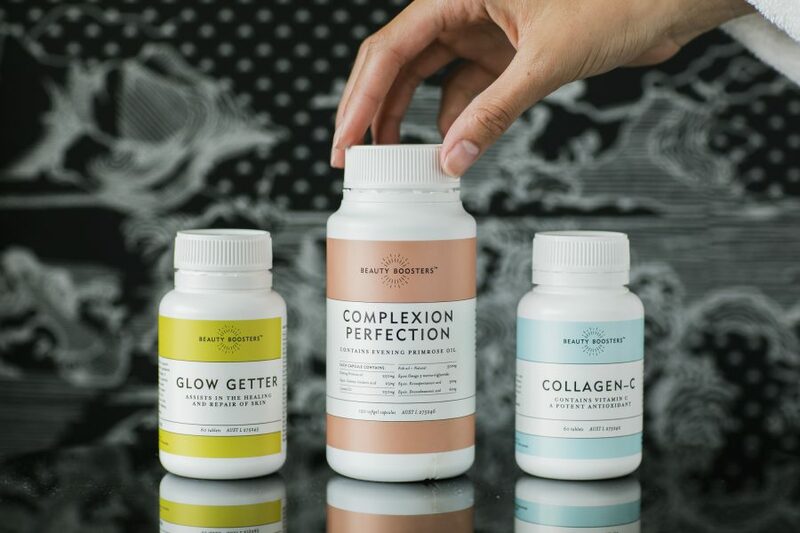 Deck the halls with the holiday’s signature red and gold, and get ready to reign in a year of good fortune with this year’s batch of stunning limited edition items – perfect for both stocking your shelves or gifting your extra-special, celebrating clients. Jurlique has released two new products in honour of the occasion, housed in packaging decorated with lucky Rose and Peony flowers in celebratory red and gold. 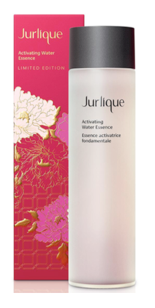 The Activating Water Essence contains Marshmallow Root extract to deeply hydrate skin, improve moisture retention and enhance the performance of serums and moisturisers, while the Rose Body Oil calms, hydrates and nurtures with rose, chamomile, lavender, white safflower, macadamia and jojoba oils. Luxury French range Sisley has just released their Ecological Compound set in red and gold splendour. Ecological Compound is an award-winning essential revitalising, rebalancing and moisturising product for all skin types, with such a cult following that one product sold every 45 seconds worldwide. The set contains a full sized Ecological Compound plus mini Sisleÿa L’Intégral Anti-Âge Concentrated Firming Serum, Sisleÿa L’Intégral Anti-Âge Face Cream and Sisleÿa L’Intégral Anti-Âge Eye and Lip Contour Cream. 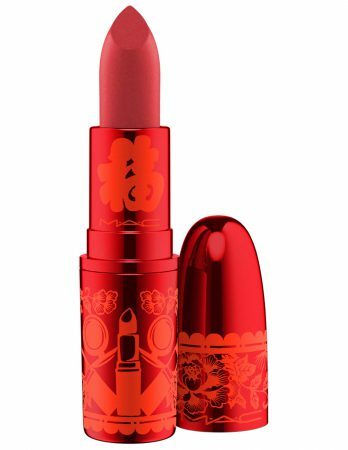 MAC wants you to get lucky this lunar new year with five fearless red lipsticks shades, powder blush duo, SPF cushion compact and bright red brush. Lipstick shades include matte, retro matte and amplified options. The packaging is bright and elegant red, detailed with Chinese characters. 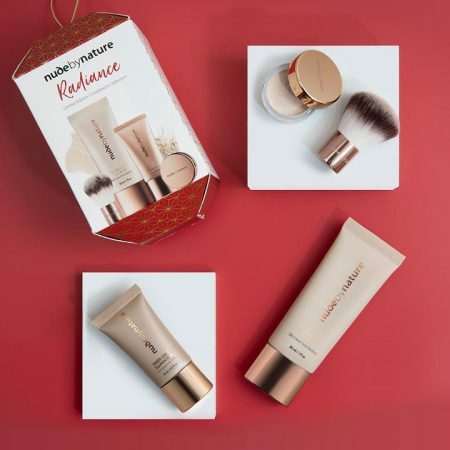 Detailed in festive red and gold, the Radiance Complexion Collection is the perfect gift for those seeking natural, mineral cosmetics and a luminescent glow. Contains Sheer Glow BB Cream, Mineral Finishing Veil, Mini Kabuki Brush and Sheer Light Illuminator. 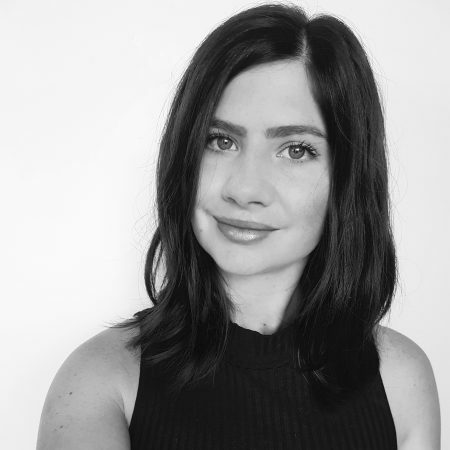 According to experts, sleeping on silk has some major anti-ageing benefits, including reduction of friction and drag on skin around 40% – particularly beneficial for those experiencing loss of facial volume and elasticity. 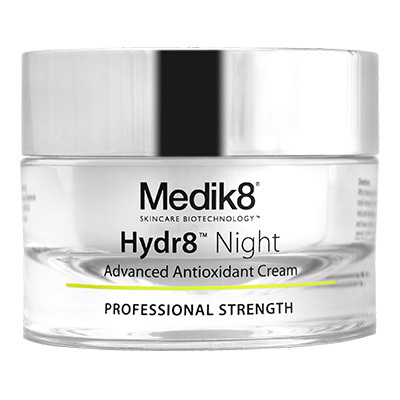 It allows skin to glide along the fabric vs physically wrinkling overnight, and is also significantly less absorbent than standard cotton pillowcases, meaning nighttime products won’t be instantly absorbed by your pillow instead of your skin. 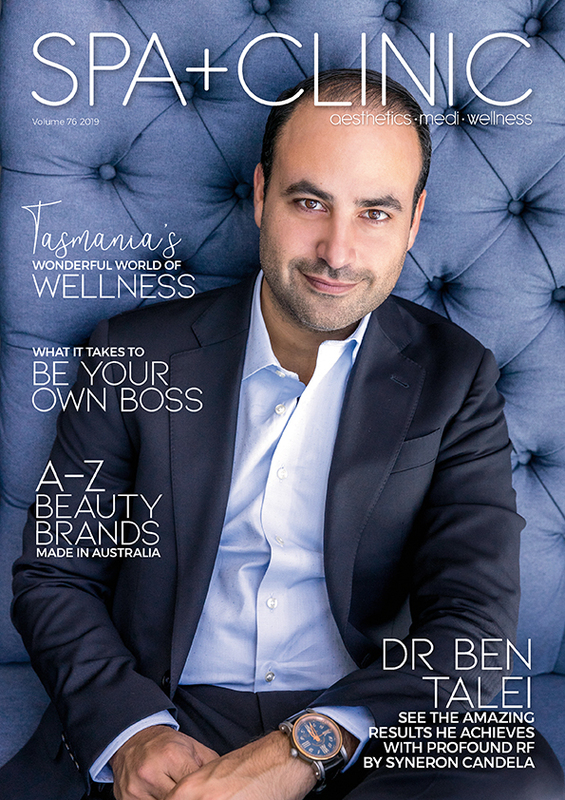 It is for this reason that silk pillowcases are being stocked by leading skin and dermatology clinics, and make the ideal gift for beauty junkies and skin rejuvenation patient alike. 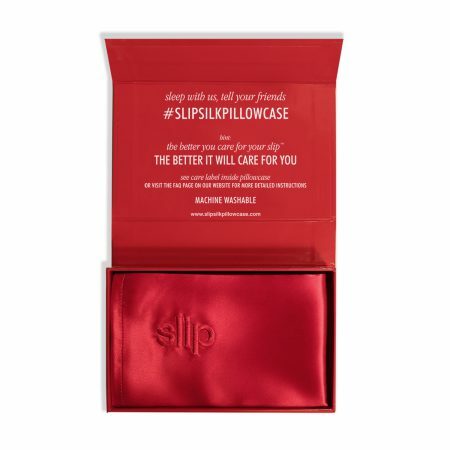 SLIP pure silk pillowcases are celebrating the lunar new year with their signature silk pillowcases and eye mask in divine red. 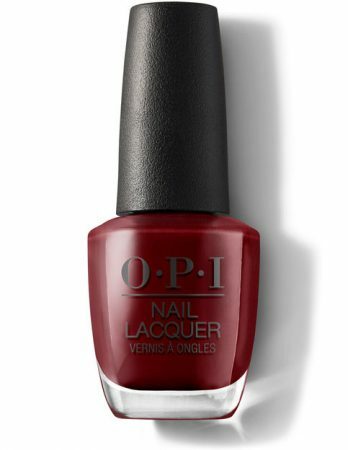 Celebrate the day’s signature regal shade with OPI’s two latest red hues. 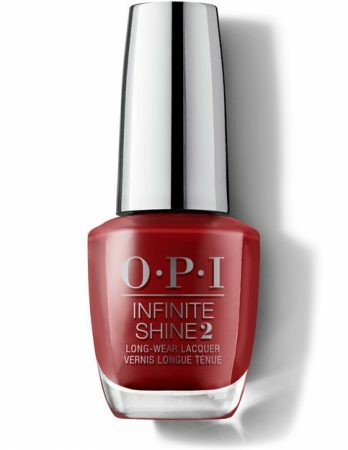 ‘COMO SE LLAMA?’, a deep burgundy red perfect for day and night, or ‘I LOVE YOU JUST BE-CUSCO’, a classic romantic red, both available in regular OPI lacquer and Infinite Shine 3-step system. In regular Benefit fashion, this gift pack comes housed in jaw-droppingly adorable packaging perfect for the year of the pig. Three piggy gift packs are available; in pink, yellow or red, with combos of three products ranging from Gimme Brow and Porefessional to Benetint and Roller Lash.